Used for single child ticket for MMS member's Child 3years-below 12years. Tickets must be fully paid by 20 June 2015 to ensure registration. Please use the MMS website and pay by Credit card or Paypal to receive immediate confirmation. Optionally can be paid in MMS DBS account by internet transfer only. Please note that the details in the registration form are being requested again, although they may be available in MMS database. Please update them if you notice any changes needed or there are blanks. This is to ensure your latest contact details are updated. Used for tickets for guests. Tickets must be fully paid by 20 June 2015 to ensure registration. Please use the MMS website and pay by Credit card or Paypal to receive immediate confirmation. Optionally can be paid in MMS DBS account by internet transfer only. Used for single or multiple MMS members. Tickets must be fully paid before 20 June 2015 to ensure registration. Please use the MMS website and pay by Credit card or Paypal to receive immediate confirmation. Optionally can be paid in MMS DBS account by internet transfer only. For more than one member tickets, add on the subsequent members as Guests. Each person added must have MMS membership. महाराष्ट्र मंडळाच्या सहलीची आपण सर्वजण आतुरतेने वाट पाहतो. एकमेकांना जाणण्याचा आणि एकत्र येउन मजा करण्याचा हा आणखी एक अवसर या वर्षी मंडळ आपल्यासाठी घेउन आले आहे. या खेपेला आपण अनुभवणार आहोत गावाकडची हिरवळ, निवांतपण, खेळ, मस्त गप्पागोष्टी आणि बहुधा शेकोटी सुद्धा.. This year's picnic will be a different experience. 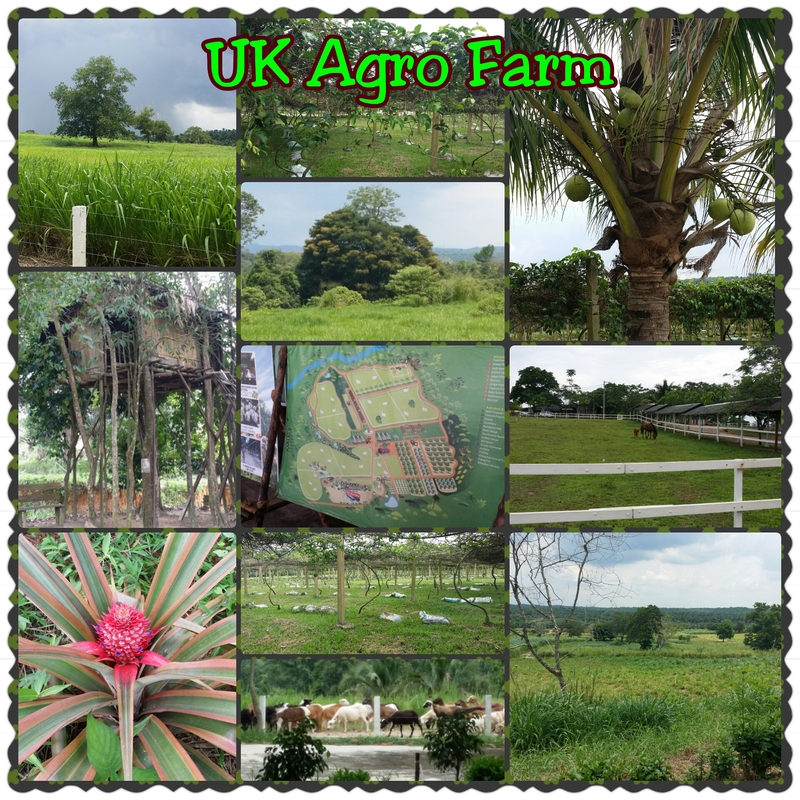 It is a 2 day 1 night farmstay at UK Agro Resort situated in the southern state of Johor, Malaysia within the Kluang Modern Agriculture Project (Projek Pertanian Moden Kluang) under the auspices of the Ministry of Agriculture and Agro-Based Industry, Malaysia. There will be a chalet (quad sharing basis) farm-stay including a farm tour, a barbecue dinner, a sheep catching challenge, archery, campfire and much more. Start date and time: 11 July 2015, Saturday, 830 am. Return date and time: 12 July 2015, Sunday, 530 pm. Price per head: $130 for members and $170 for guests. $110 for children from age 3 to 11. परतीच्या प्रवासात, वेळ मिळाल्यास आपण खरेदीसाठी जोहोरच्या Factory Outlets ला साधारण तासाभरासाठी थांबणार आहोत याचीही नोंद घ्या. If you are unable to pay via Credit card or Paypal, please pay in MMS DBS Current account 001-904437-5 via internet banking only. Please inform to treasurer@mmsingapore.org, the transaction no., amount paid, for whom paid, member or non member and other relevant details.